Start in My Tho and end in Siem Reap ! 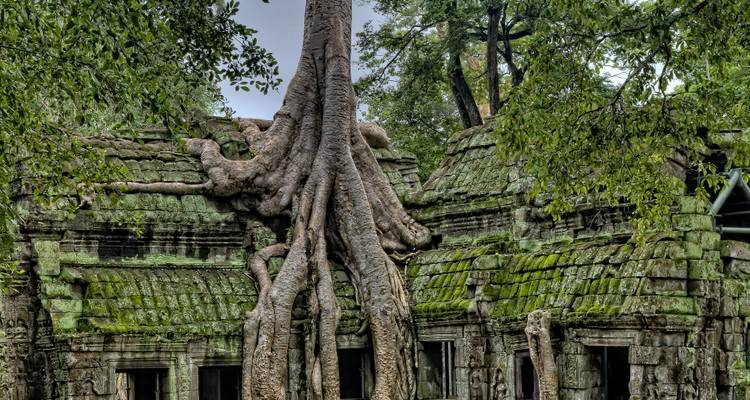 With the river cruise tour Classic Mekong (from My Tho to Siem Reap), you have a 8 day tour package taking you through My Tho, Vietnam and 9 other destinations in Asia. 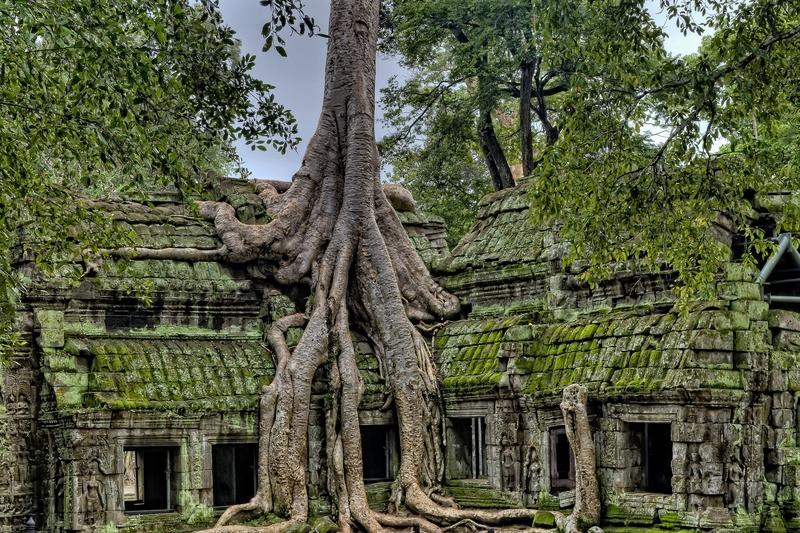 Classic Mekong (from My Tho to Siem Reap) includes an expert guide, meals, transport and more. Excellent overall. The best cuisine, prepared perfectly. Tours were very good because they avoided, as much as possible, schlepping us around on buses -- Many opportunities to walk, ride local "cyclos", and small boats. My Tho is the starting point and Siem Reap is the endpoint. TourRadar can request Pandaw Cruises to hold spaces for you for up to 48 hours without any credit card details. TourRadar only requires a deposit of $99 to confirm this Pandaw Cruises booking. The remaining balance is then payable 65 days prior to the departure date. For any tour departing before 23 June 2019 the full payment of $2,493 is necessary. No additional cancellation fees! You can cancel the tour up to 65 days prior to the departure date and you will not need to pay the full amount of $2493 for Classic Mekong (from My Tho to Siem Reap), but the deposit of $99 is non-refundable. Covering a total distance of approx 755 km.